July 28, 2010  The Federal Communications Commission set aside a small band of radio waves for jet makers to test new planes. But medical device makers covet the same frequencies for a new generation of equipment. July 26, 2010  Contact lenses and hypodermic needles are the devices that sent kids to the emergency room most often. 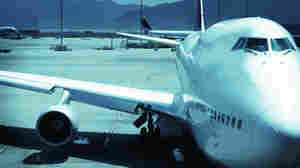 The most serious injuries, however, came from implanted devices. July 21, 2010  Harvard Medical School unveiled rules that clamp down on conflicts of interest, but don't eliminate them. June 23, 2010  Safety concerns and ballooning costs provide strong incentives for doctors to be more prudent in ordering CT scans. June 14, 2010  The FDA has told the makers of personal gene tests that their services constitute medical devices and need to be approved before sale. 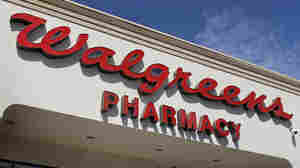 May 13, 2010  The Food and Drug Administration wants more information on a battery of tests for genes related to health that were supposed to go on sale at Walgreens this week. 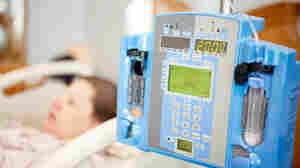 May 4, 2010  The agency told Baxter International to recall and destroy 200,000 faulty infusion pumps. The action is the latest step taken by the agency in the wake of thousands of reported safety problems with many makes of pumps. February 10, 2010  The agency says it has a "three-pronged approach" to reducing unnecessary exposure to X-rays during exams, such as CT scans and angiograms.